Born in Salamanca, Bárbara is now settled in Madrid. After finishing her studies, she started to work as a photographer and camera operator in different fields: from theater and cinema to fashion and sports. At the beginning of this year, she started to work as a freelance, eventually working with Martinez Studio. Last summer, she had her first sailing event: the VII Puig Vela Classica de Barcelona. 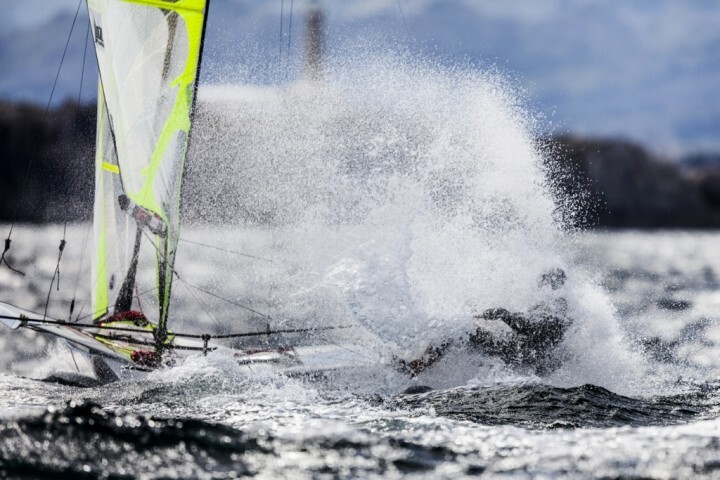 She then participated in the 33 Copa del Rey Mapfre and the ISAF Santander World Championship, with Sailing Energy.